I replaced my struts recently. Not expensive and an easy DIY job. Seems like you have a good buy. Yup, all signs are pointing to a good deal. Looking forward to some smooth comfy road trips! Very nice car, I love my 05 300C. I think you'll have a great time with it. I've driven it all over today with a big grin on my face. Such a nice drive. 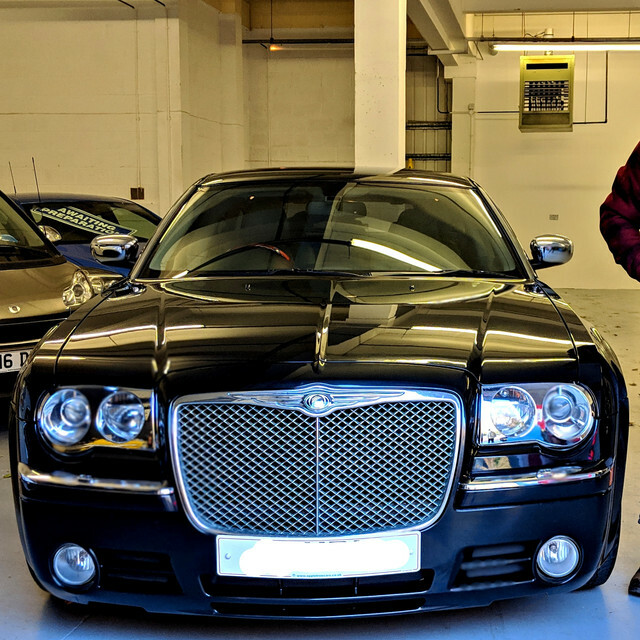 I am now an official 'very happy' 300c owner!